Get Out was officially released just a few weeks ago, but the response to the film has already been overwhelmingly positive. 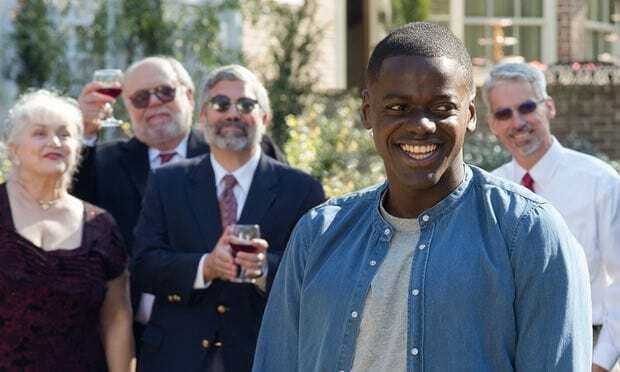 Dubbed ‘positively fearless’ and ‘the satirical horror movie we’ve been waiting for’ by critics, Jordan Peele’s Get Out has a stellar 99 per cent score on Rotten Tomatoes and has already crossed the $100 million mark at the box office. 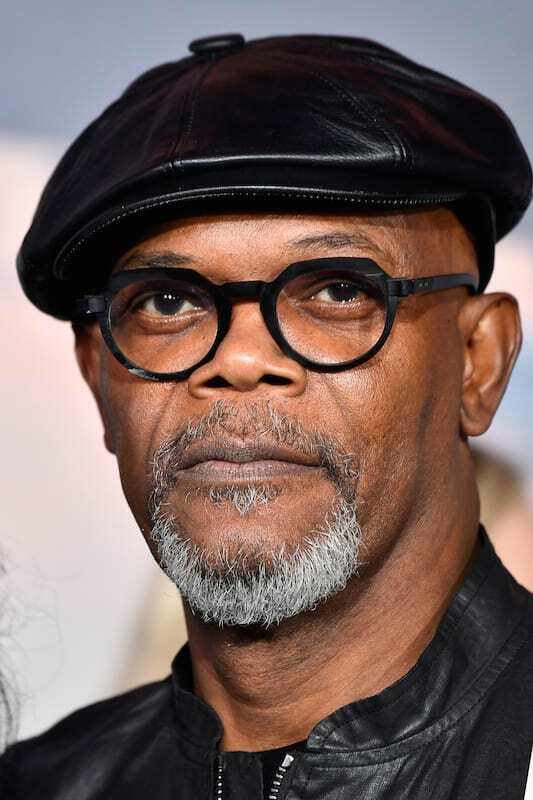 But every film has their critic, and this one’s was Samuel L. Jackson. Daniel Kaluuya, who was born in London, leads the cast in a racial satire about contemporary America and an interracial relationship between a black American man and his white partner. In a recent interview, Jackson contemplated what the film would have been like if an African American was cast instead of British lead Kaluuya. 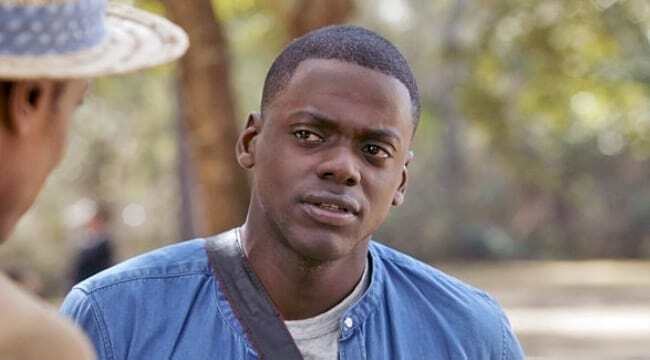 Jackson said Kaluuya may have not been able to ‘sympathise’ with the film’s story as much as if he’d grown up in America. Daniel grew up in a country where they’ve been interracial dating for a hundred years. What would a brother from America have made of that role? Some things are universal, but [not everything]. Here’s the thing about that critique, though. I’m dark-skinned. When I’m around black people I’m made to feel ‘other’ because I’m dark-skinned. “I resent that I have to prove that I’m black. I don’t know what that is. I’m still processing it,” he said. But Kaluuya does not want the controversy over Jackson’s comments to overshadow the film’s message.